Our Company produces and sells Powder Metallurgy Molds for compression molding powders such as iron powder, soft magnetic powder, and ceramic powder. 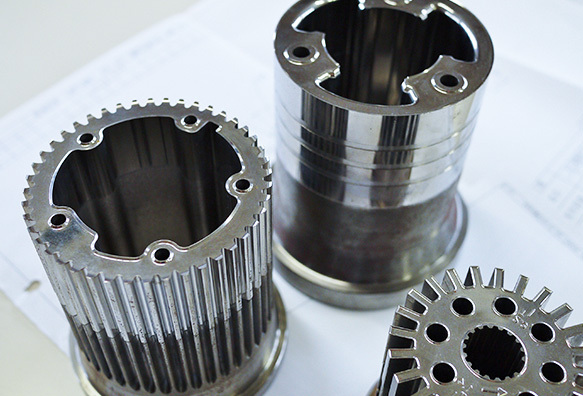 Manufacture of this Powder Metallurgy Molds is our core business from our origin production. With long years of experience and accomplishment we achieved plentiful Know-how knowledge to effectively fulfill our customers demand. Our strengths in the manufacture and sale of Powder Metallurgy Molds are in this following. 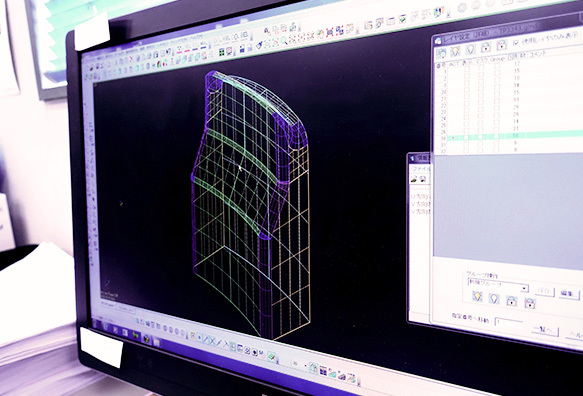 Design of the mold can be consulted. 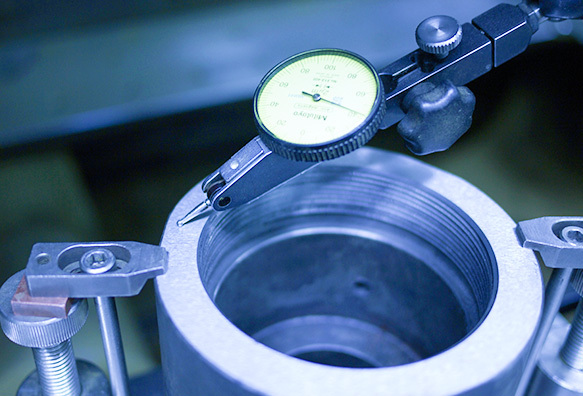 Our engineers will listen to customers design and issue regarding precision mold. Request of product improvement are handled from experience of various mold work. We provide an optimal product to our customers, and it handles with the best expertise in various type of Powder Metallurgy Molds. All kind of manufactured can be produce at our factory. 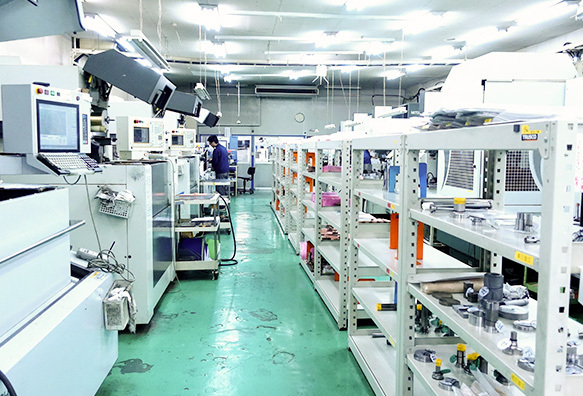 We possess various �gKnow-how�h to manufacture all kind of mold products.